On October 30, 1608, Jacobus Arminius presented his Declaration of Sentiments to the Assembly of the States of Holland and West Friesland in the Binnenhof at The Hague. First, Arminius sought to defend himself and his theological views from the spirited attacks of opponents such as Gomarus, Lubbertus, and Plancius. Second, Arminius hoped to bring to light the wrongdoings of the European church and its extremist understanding of certain Christian doctrines. Having trained in Geneva under Jean Calvin's successor, Theodore Beza (1519-1605), and having further expanded and honed his theology at the University of Leyden from both lectern and the pulpit, Arminius thoroughly presented his theological views in both oral and written form. He spoke in his native Dutch language to an assembly of his peers and religious authorities with the hopes of avoiding a theological rift in Holland--while at the same time hoping to remove a long-standing conflict with the Supralapsarian faction warring against him. Thus, Arminius' Declaration of Sentiments is a sophisticated, passionate appeal to reason, scripture, and community. 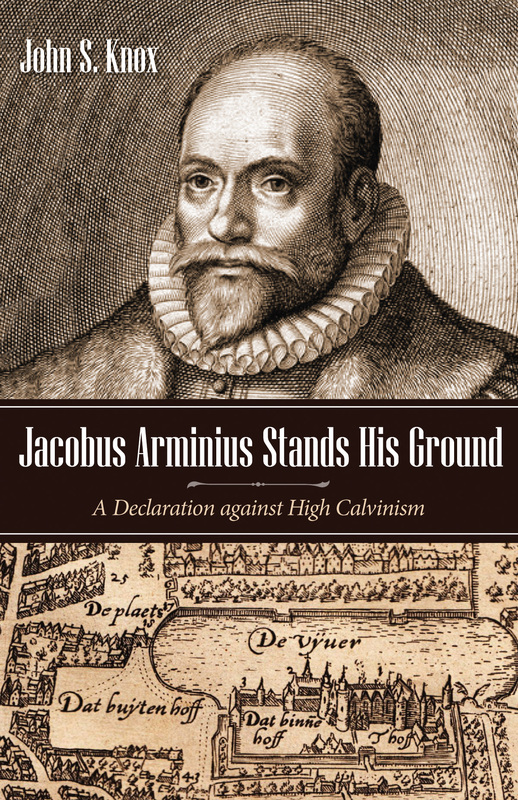 With each section, Arminius seeks not only to demonstrate the error of the attacks on him, but also to point out how and why reconciliation can take place through a careful examination of various precepts of Christian thought.